Transport Women Australia Limited was formed in 1999 by an enthusiastic group of women involved in various capacities in the Road Transport Industry. These women shared a common view that women in all modes of the transport industry could benefit from a national independent organisation that focused on the support of women and the concept of dealing with industry issues from the perspective of women. 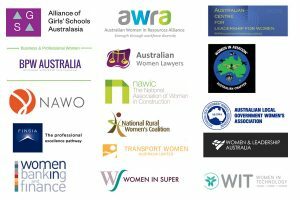 The organisation is now the leading group representing women in the transport industry and has formed relationships with many other like-minded groups on both a National and International level. Transport Women Australia’s members are from a diverse range of backgrounds and cover all modes of transport – road, rail, maritime and air. Since their formation, Transport Women Australia have been instrumental in the provision of scholarships for industry entrant s through to conducting industry research into social and economic viability.